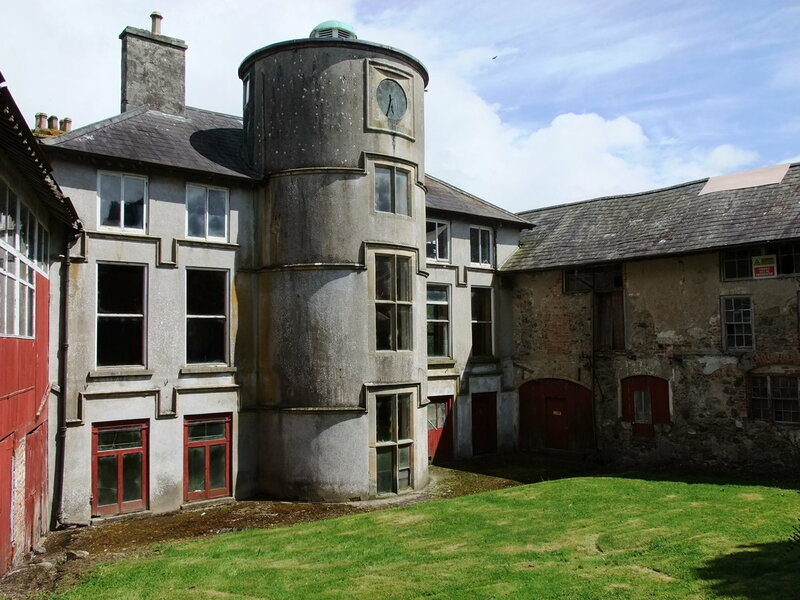 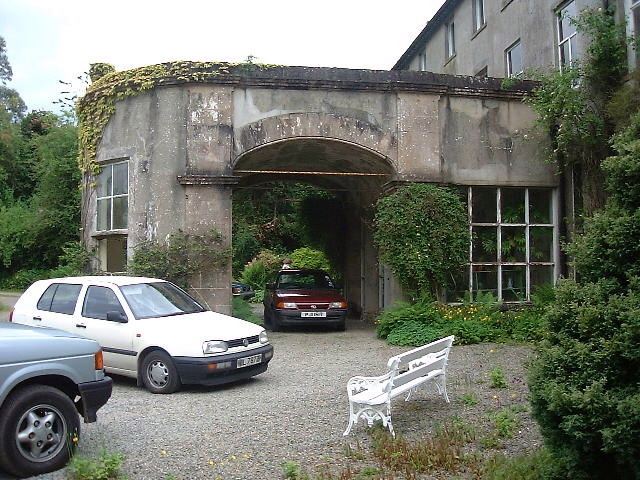 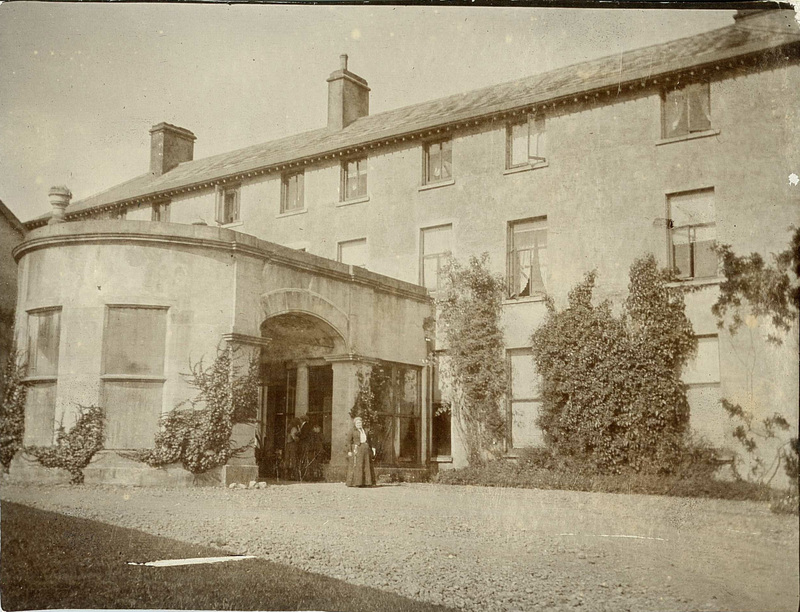 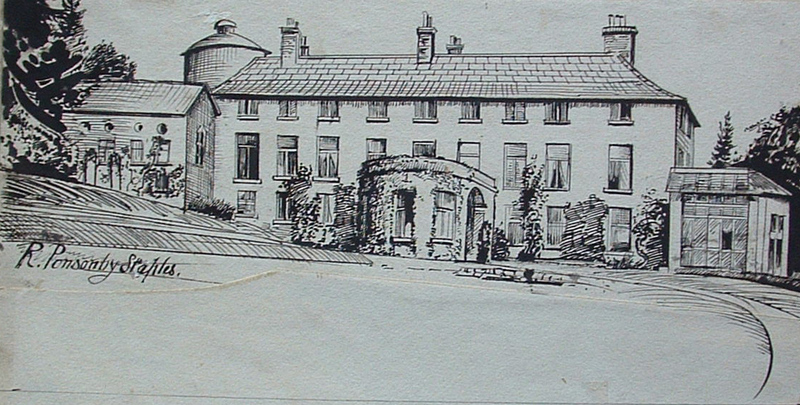 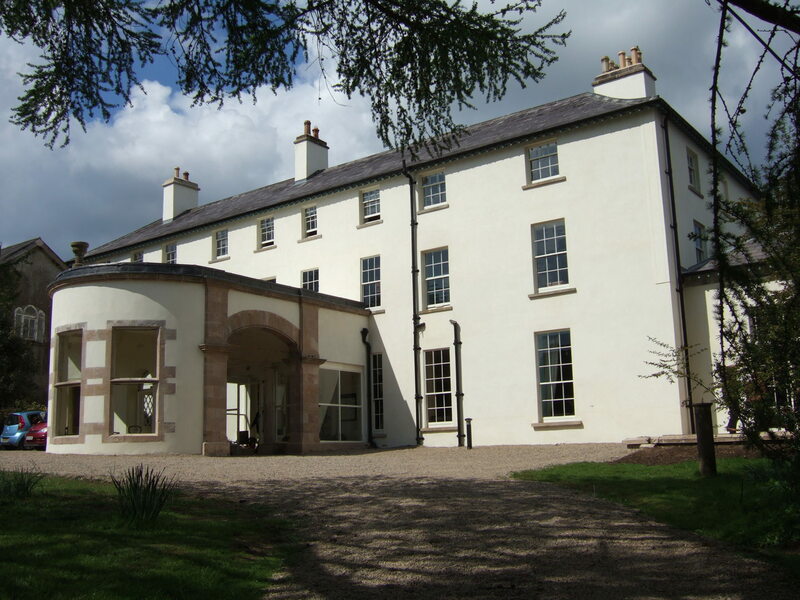 The Lissan Demesne and 17th century Lissan House were occupied by the Staples family until 2006 when the Friends of Lissan Trust became sole owners. 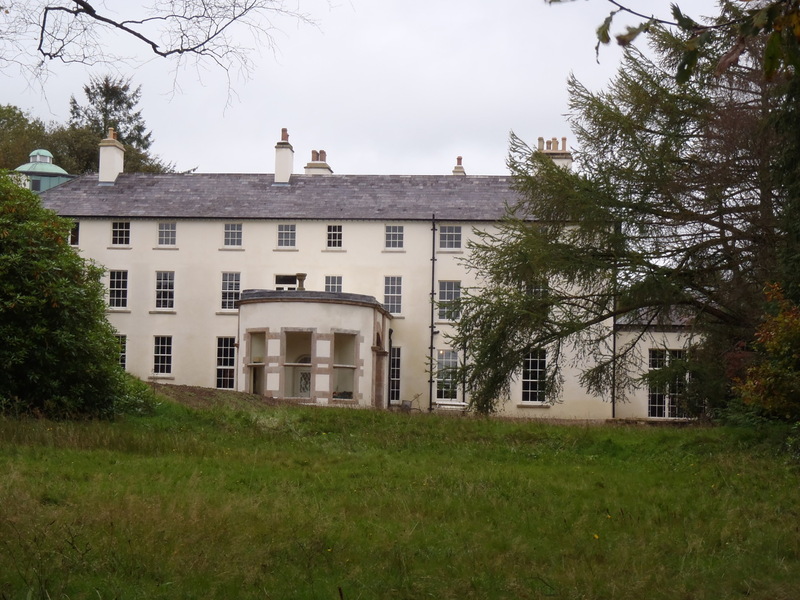 The main house and many outbuildings are set in a largely wooded estate. 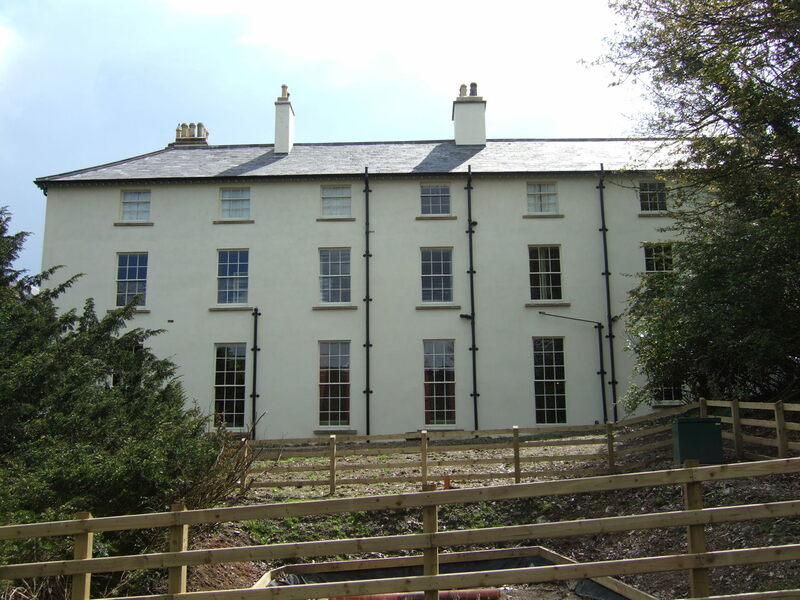 Following a Feasibility Study, emergency repair works and preparation of an grant aided Conservation Management Plan for the whole of the estate, Phase 1 of site works involved the external restoration and internal upgrading of the main house, upgrading of the external access and parking, construction of an adventure play area, and installation of interpretation to tell the story of the house and family. 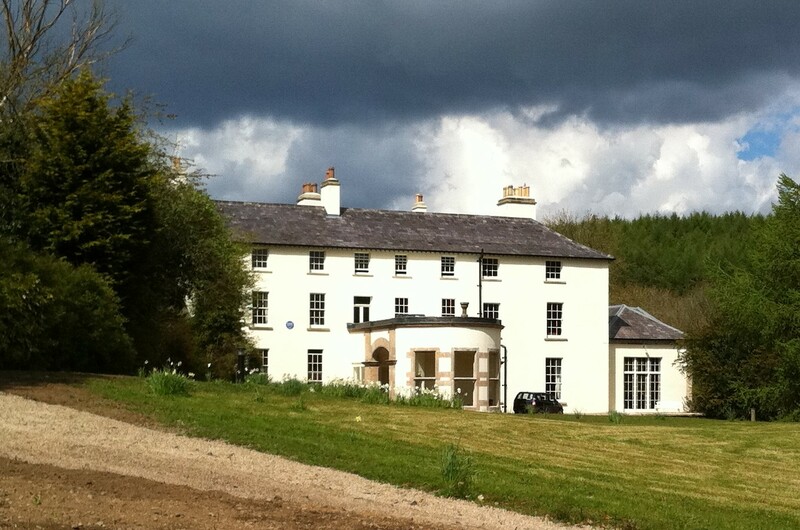 These areas are due to open to the public in 2012 as a visitor attraction. 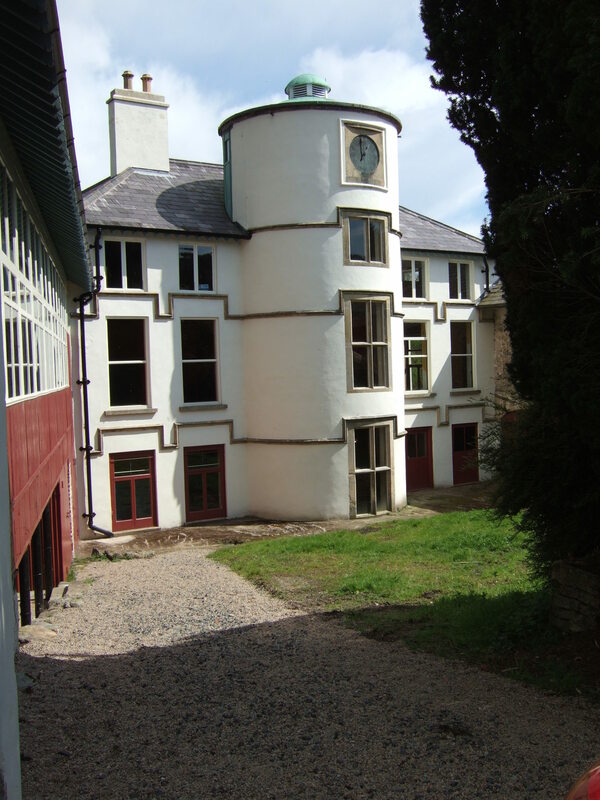 The Trust propose to refurbish and convert the many outbuildings to provide residential accommodation, studios for artists and craftsmen, workshops, and exhibition spaces, as well as to further enhance the grounds with woodland walks, an organic garden, and nature trails.